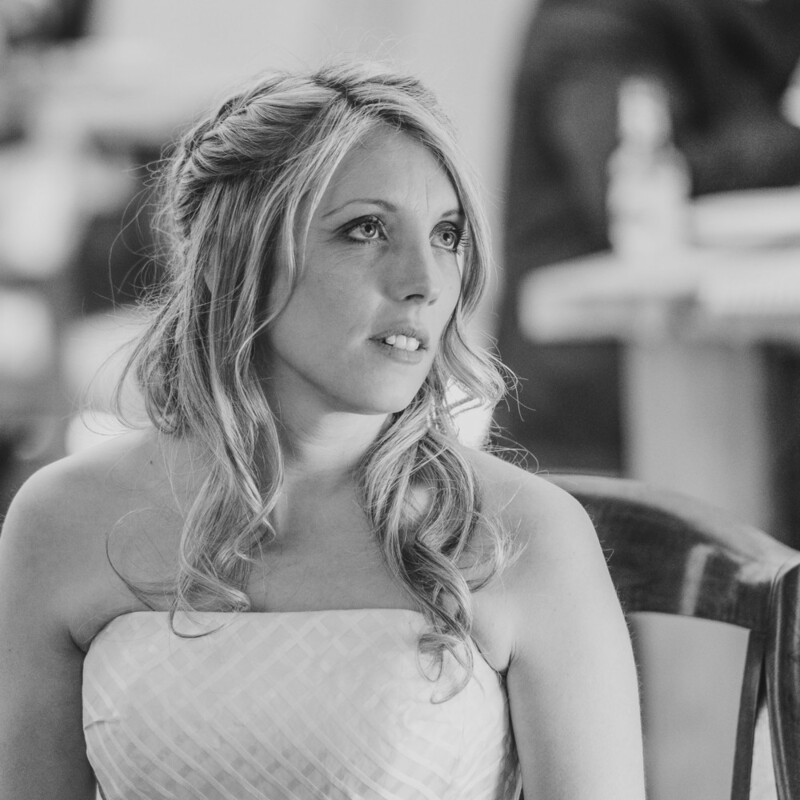 With a background in Music & Event Management, Ceri strategically leads Carreg Adventure. Following a degree in History & English, Eoghan has travelled the world working for some of the biggest names in the Adventure industry. He now strategically leads Carreg Adventure. 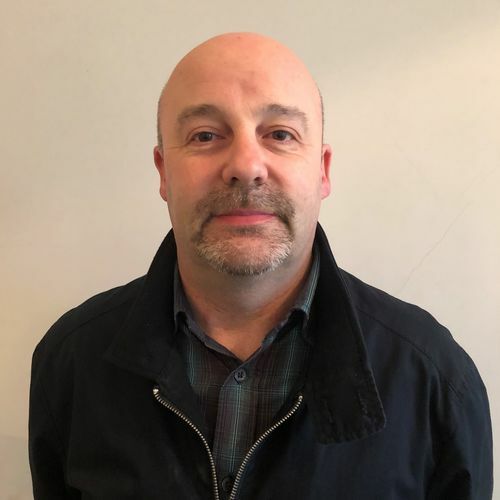 Rob is Carreg Adventure's General Manager and naturally is part of the senior leadership team. 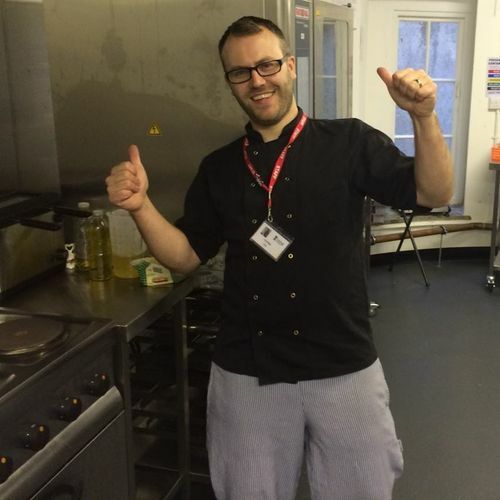 Rob has oversight of all the hospitality and catering needs within the business including our food service at Weddings & Corporate Events to Educational stays. Working closely with the Operations Manager he oversees the general running of Carreg Adventure. 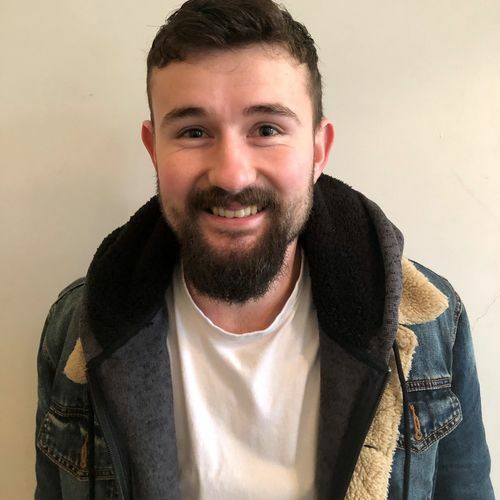 Currently studying a flexi-degree at Cambridge University, Jordan is part of the senior leadership team at Carreg Adventure, overseeing and leading the daily running of operations at the centre alongside the General Manager. He has a passion for Inclusion, Additional Learning Needs (ALN), Well-being and Behaviour having worked in the Education Sector both in state and private settings. 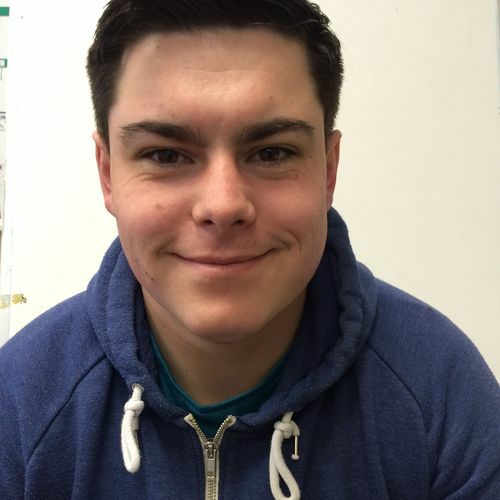 Alongside working at Carreg Adventure and studying, Jordan also oversees Child Protection and Youth Development Nationally for a National Organisation in the United Kingdom. With over 20 years' experience of working in the finance industry, Kelly joined Carreg Adventure in June 2018 stepping into the role of Finance Coordinator. Working closely with the Operations Manager and the Directors Kelly has oversight of accounts, invoicing and personnel within the company. In Kelly's spare time she is involved in amateur theatre performing various musical theatre productions in Swansea. Louise is our Sales and Marketing Manager. Lou has had loads of 'firsts' in her career from being the first Radio 1 secretary to become a Radio 1 Producer and the first TV Director to be allowed to film behind the scenes at the Warner Bros Studios LA, brushing shoulders with the likes of Aniston and Clooney. 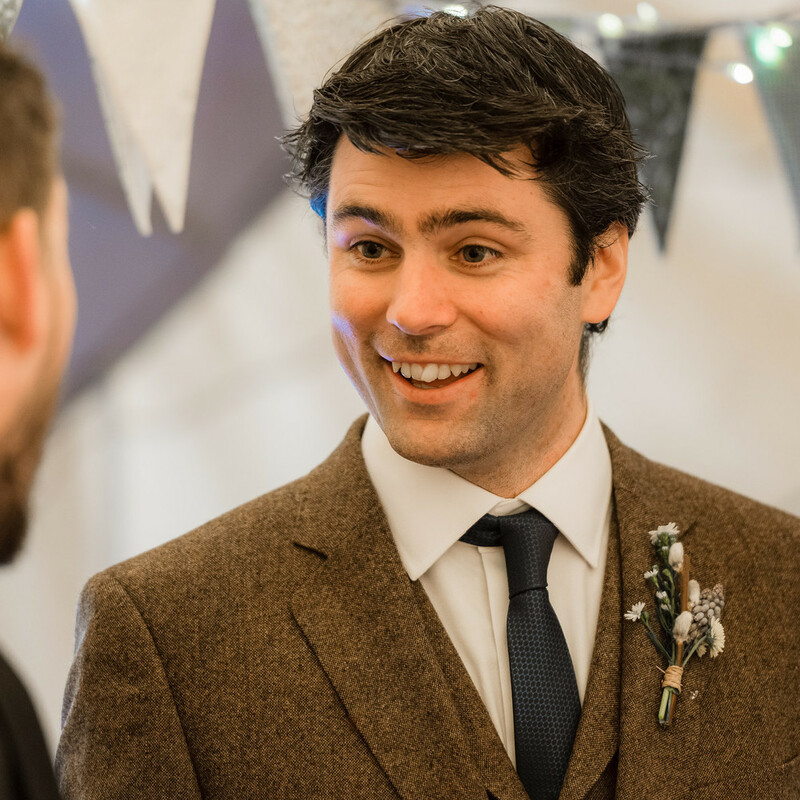 So Lou is perfectly placed to 'make things happen' at Stouthall from a fun, exciting school residential to a beautiful, romantic festival wedding. Lou also promotes Stouthall as a filming location and looks forward to organising shoots at the Mansion using her years of directing experience. Sam is a senior outdoor instructor for Carreg Adventure. He has a passion for outdoor adventure and has four years' experience working in the Outdoor Industry. In his spare time, you will find him surfing, mountain biking in and around the Gower. His energy and enthusiasm for the outdoors makes him a big hit with the children. Leah is an outdoor instructor at Carreg Adventure, she delivers our adventures sessions tailoring them to each group's individual needs. Leah has just completed a BA in Outdoor Adventure Education in Carmarthen and also has a level 3 BTEC in Outdoor Education. She is passionate about the outdoors and inspiring the younger generation to engage with our natural environment. In her spare time, you will find Leah canoeing, surfing, hiking and climbing.